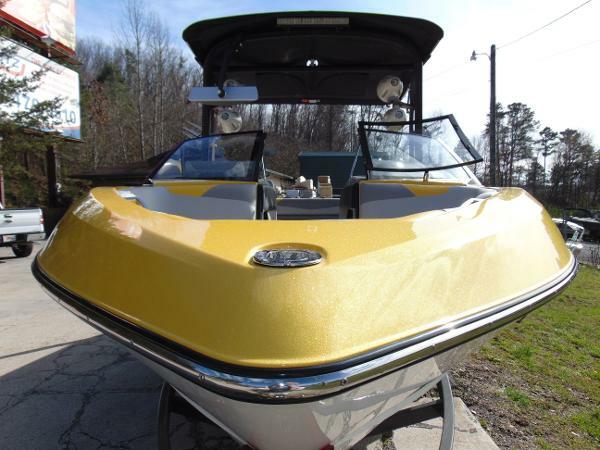 Seller Silver Spray Sports, Inc.
1 owner boat! Only 342 hours. Custom WetSounds sounds system!!!! 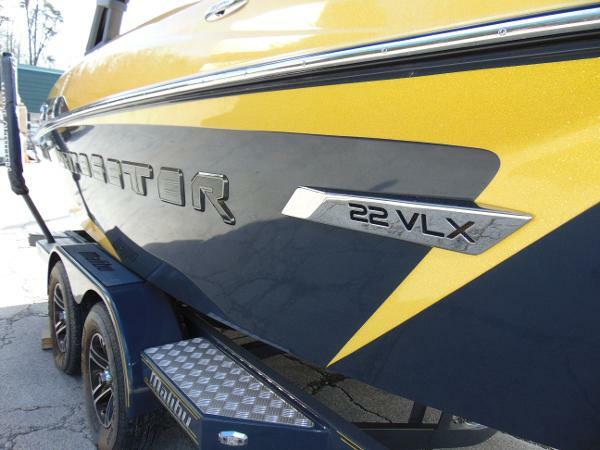 The Wakesetter 22 VLX has grown to a full 22 feet and now features a new Wake Plus hull, designed to deliver that massive, perfect wake for both wakeboarding and wakesurfing. With the amazing new dual-touchscreen Command Center, total control of everything is at your fingertips, including Surf Gate and the Power Wedge II, which builds even more massive wakes and gets boats on plane in much less time. 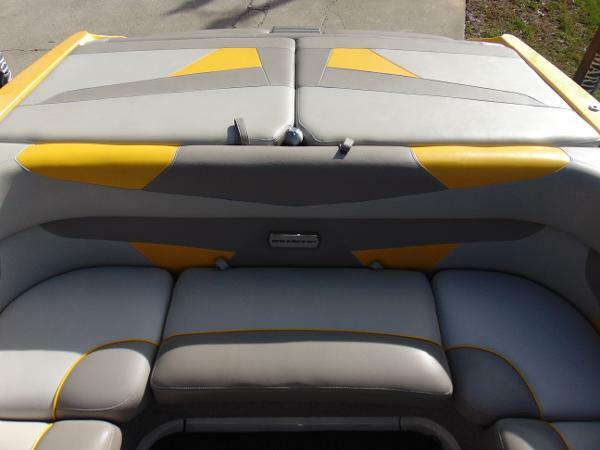 The 22 VLX easily generates the biggest wake in the industry, and you can fine-tune it for every skill level. Malibu’s legendary artisanal craftsmanship is evident in every aspect of this beauty, which is perfect for pros and families alike. This is a traditional bow with serious versatility. Go with the Wake Plus hull for pro-level wakes, or choose the Diamond hull for a multisport wake.